Create automated backups of all your files to our Canadian storage center. Set custom retention rules to meet your organization’s needs, and instantly restore previous file versions. Protect an unlimited number of files, no limits on file size or type. Backup as fast as your internet connection allows, eazyBackup offers completely unlimited bandwidth for backups and restores. Encrypt your files with a private encryption key known only to you. Files and file names are encrypted before being transferred using AES 256-bit encryption through a secure SSL connection. Easily restore current copies of one file or all your files. We also enable you to pick a date and restore individual files or folders from previous backups. We like waiting on hold and talking to offshore call centres as much as you do. Enjoy top-tier support from our knowledgeable Canadian team. Our dedicated backup modules let you back up Microsoft SQL Server and MySQL databases without taking them offline. 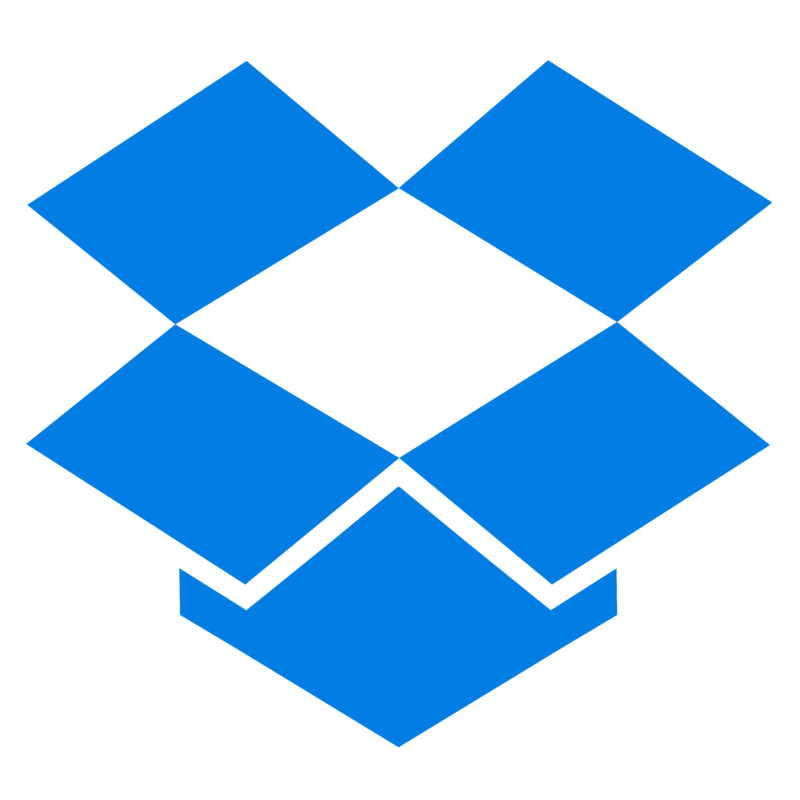 Protect an unlimited number of files, with no limits on file size or type. eazyBackup helps you comply with Canadian patient confidentiality requirements by storing patient data privately. eazyBackup comes with an intuitive easy to use interface, no training required. When you need assistance, the Help button on each page provides you with a quick answer. In addition to eazyBackup storage, we support an optional, simultanious backup to multiple local and cloud destinations for additional redundancy. Add multiple destinations for your backup such as USB hard drives, mapped network drives, FTP / SFTP servers, and public cloud storage such as Microsoft Azure, OneDrive, Dropbox and Amazon S3. eazyBackup protects your data in our secure datacenter with 24-hour monitoring, keycard access control and redundant power. Plus, our data center is located in Saskatoon, Saskatchewan — a natural disaster free zone. 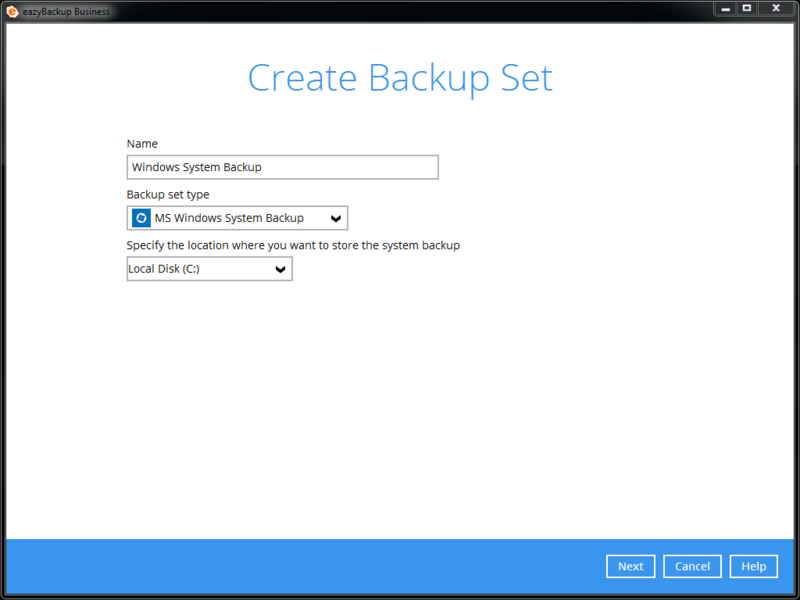 Perform full bare-metal Windows system image backups so that your entire machine is protected with a single backup set. In the event of system failure, you can perform a bare-metal recovery. Select the volume you want to backup, configure your schedule, retention policy, destination and encryption. 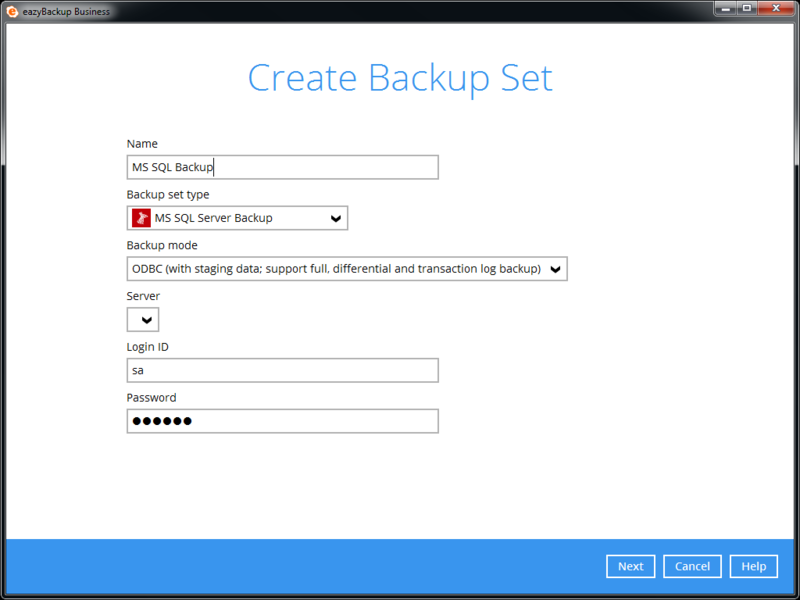 eazyBackup Server offers a specialized Microsoft SQL Server backup solution. Our wizard will guide you through the process, including selection of backup mode (VSS or ODBC *), configuration of the backup source, backup schedule, retention policy, destination and encryption. Quickly back up your individual emails, contacts and calendars in selected mailboxes. Lost or accidentally deleted emails can easily be restored to their original location with the Mail-level backup solution. 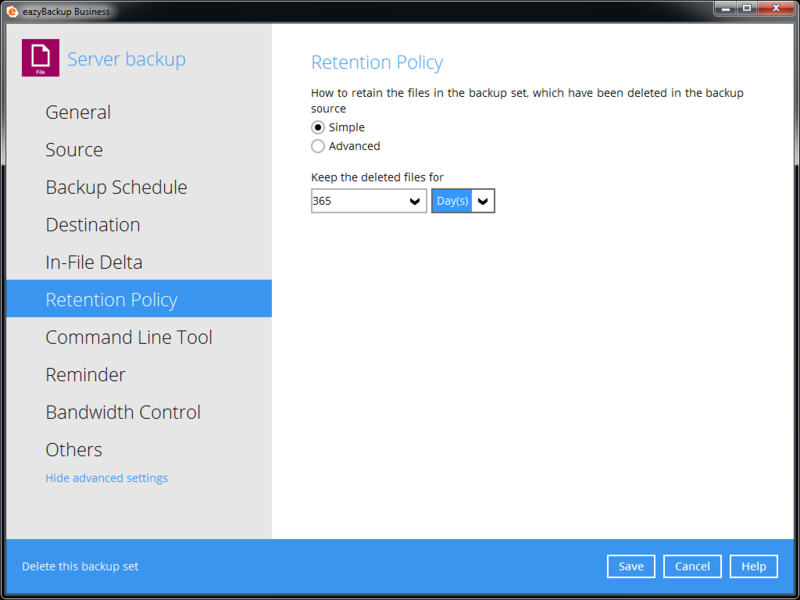 Keep multiple versions of your files with custom retention policies. Set daily, weekly, monthly and/or yearly retention policies to suit your compliance needs. eazyBackup Server supports unlimited retention, eazyBackup Workstation supports up to 365 versions. Can I restore files I have deleted on my local computer? After performing a backup, your future actions such as modification or deletion of files will not modify earlier backups at all. 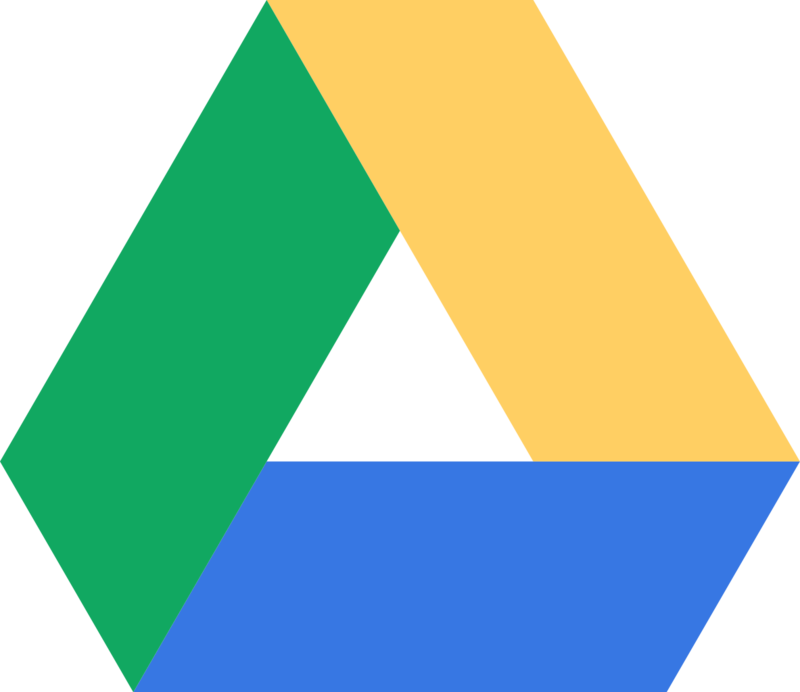 As long as the backup hasn't expired (depending on your configuration of the retention policy), you would be able to restore deleted versions of your files. Can I use eazyBackup for bare metal disaster recovery? 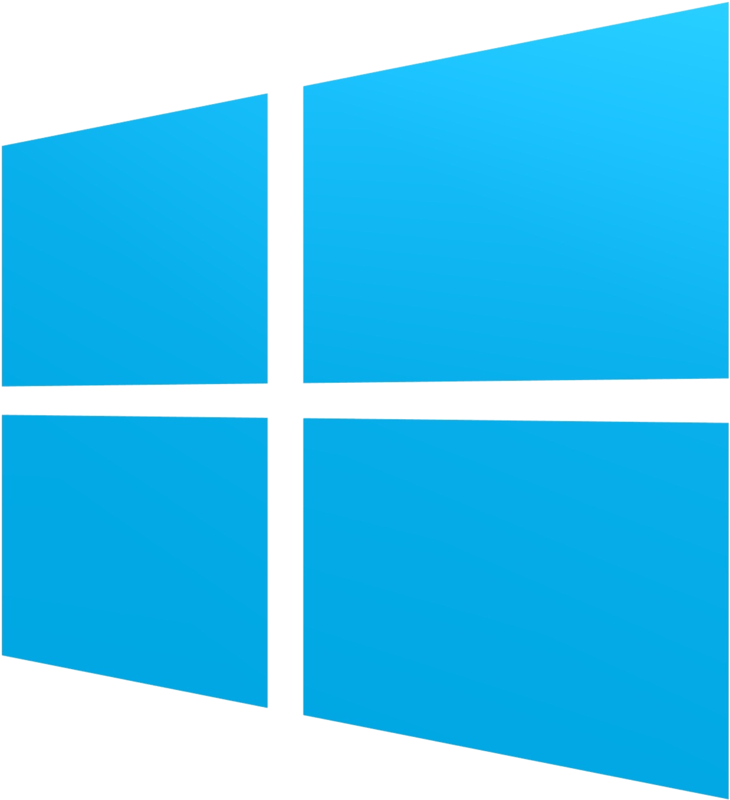 Yes, if you have purchased the Windows System backup addon with eazyBackup Workstation or Server. 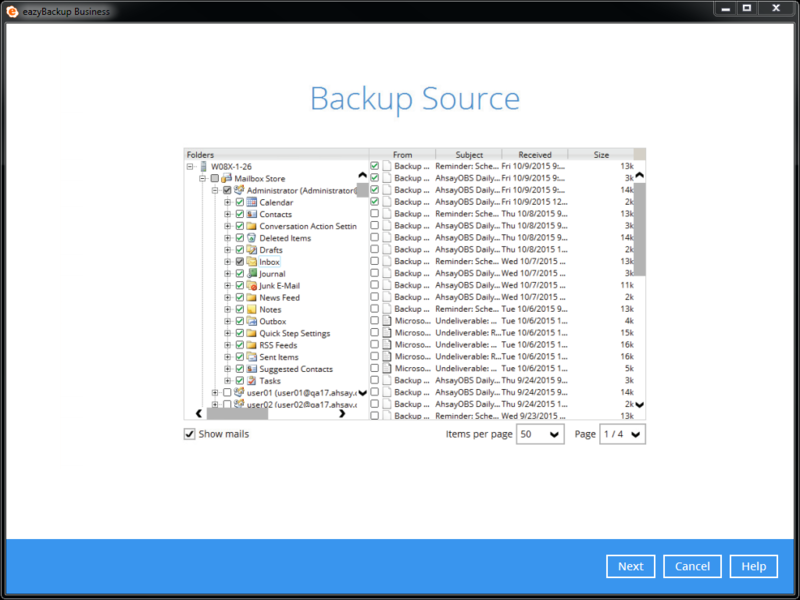 Create a Windows System backup set and eazyBackup will create a Windows system image which is ready for bare metal disaster recovery when needed. When restoring a database, do I need to manually mount the restored database into the application? eazyBackup can help you restore the database back to the application if you select to restore the database to its original location. Can I limit bandwidth used by eazyBackup? Transfer rate limits can be applied to a specific time by day of week or a range of days. You are also able to define different bandwidth controls for different backup sets. How is my data security and privacy maintained? 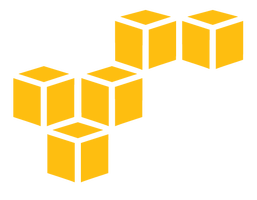 All data is encrypted locally on your computer before being sent to eazyBackup servers through an SSL connection. eazybackup will encrypt your data with a 256-bit encryption key to achieve maximum protection. Files names and folders are also encrypted so that each name will be become a meaningless string of characters. No human is able to see the contents of your backup. How do I verify my backed up data? Open eazyBackup, click the Restore button, browse the file and folder names. Restore particular files if you need to verify the content. eazyBackup Server and Pro support retention periods from 0 days to forever. eazybackup workstation supports 0 - 365 days. You can create unlimited retention policies for each backup set, i.e. a backup profile. No matter how complicated your retention requirement is, eazyBackup is able to accommodate it. Can I backup files from a mapped network drive? eazyBackup supports the backup of mapped drives provided that you have the privilege to those drives. We support both Windows and SMB shares mapped as drives. Trusted by Thousands. Built for You. Join the 1000s of Canadian businesses, municipalities, and people like you that trust eazyBackup to keep their files safe. "Whenever I have a question it's very easy to reach a real person at eazyBackup. "